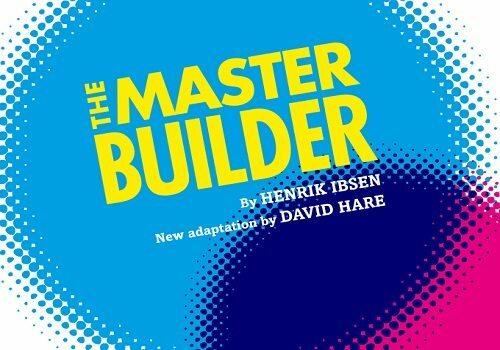 Henrik Ibsen’s late masterpiece, The Master Builder, is one of many plays chosen by Matthew Warchus that will feature in his inaugural season as Artistic Director of The Old Vic. 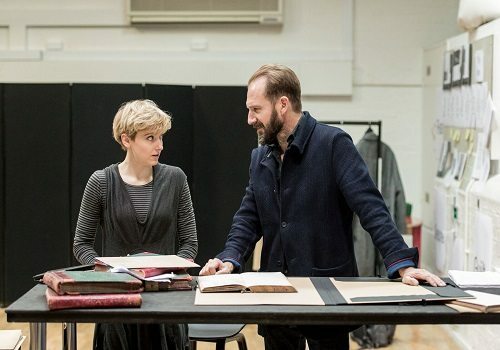 The production will star Ralph Fiennes as the title character and will open in January 2016. The Master Builder was last seen in London at the Almeida Theatre in 2010, with Gemma Arterton. 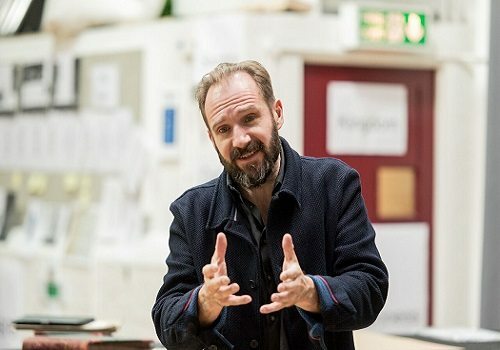 With a new adaptation by David Hare, The Master Builder will be directed by Matthew Warchus. David Hare is a multi-award-winning writer, writing plays such as The Absence of War and Amy’s View and is perhaps most well-known for his film scripts, which include The Reader and The Hour. An exploration of power, control, life and death, The Master Builder follows the story of Halvard Solness, a master architect in a small Norwegian town. Halvard has spent his life building the tallest spires in the land, but is soon distracted by Hilde, a country girl who arrives unexpectedly into his world. A series of revelations builds to a dizzying climax in a tale where age is confronted by youth. The Master Builder will star Ralph Fiennes, best known for his most recent roles in Harry Potter, The Reader, The Grand Budapest Hotel and the James Bond series. 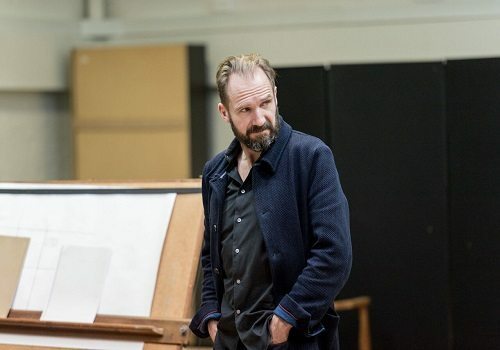 Fiennes is one of the most prolific British actors and has appeared in numerous RSC productions over the years, including King Lear, Much Ado About Nothing and Troilus and Cressida. He has extensive film and theatre credits, and most recently appeared in Man and Superman at the National Theatre. The production will run at The Old Vic from January 23rd until March 19th 2016.